Cooperation between Danish private companies and development agencies has a high priority in Denmark’s new development policy. Recently, SustainableEnergy in collaboration with the Danish wind turbine manufacturer VESTAS, Technical University of Denmark and Kenya Climate Innovation Centre received approval of support to a 5 years’ mini-grid development project in rural Kenya. Existing mini-grids typically run on a combination of diesel generators and solar power. This new project aims at demonstrating how a mini-grid system based on energy from wind turbines and solar panels can simultaneously reduce the cost of dependable electricity and create local employment while favouring disadvantaged communities in rural areas of Kenya. A key output of the project will be the development of a new type of wind turbine that in size and function fits in with current mini-grid systems. Affordable green energy to ‘off the grid’ rural communities is not the only expected long-term outcome of the project. As the turbines will be partly produced in Kenya the project will also contribute to industrial development within the sector. Experience shows that once access to reliable energy is achieved it very often has the ability to further boost local development and generate growth and jobs. To cater for long term technical sustainability of the project one or several established local commercial partners will be involved from the beginning and be ready to take over both maintenance and further expansion when the 5 year project period is over. 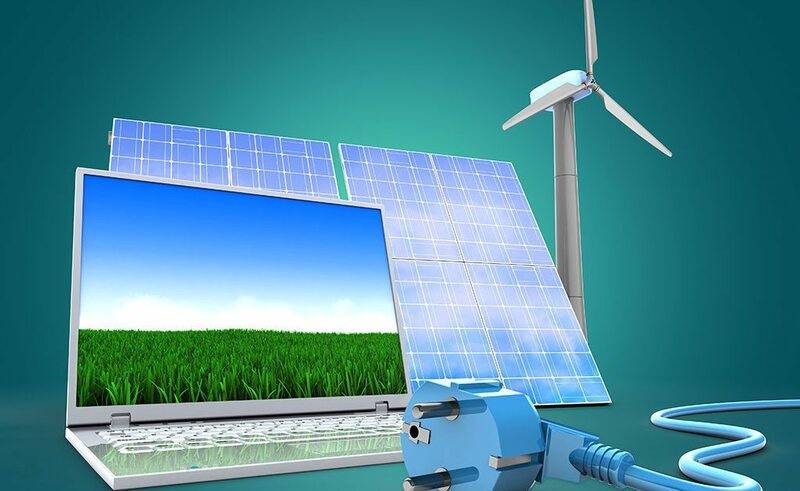 SustainableEnergy will be the general manager of the project and will especially be involved in securing a pro-poor, transparent and inclusive approach within the targeted communities. An inception mission to Kenya with all partners is taking place late February 2017.